Continuous improvement is part of our ethos. We offer our members various opportunities for skills development. It's never too late to learn new skills or refresh old ones! 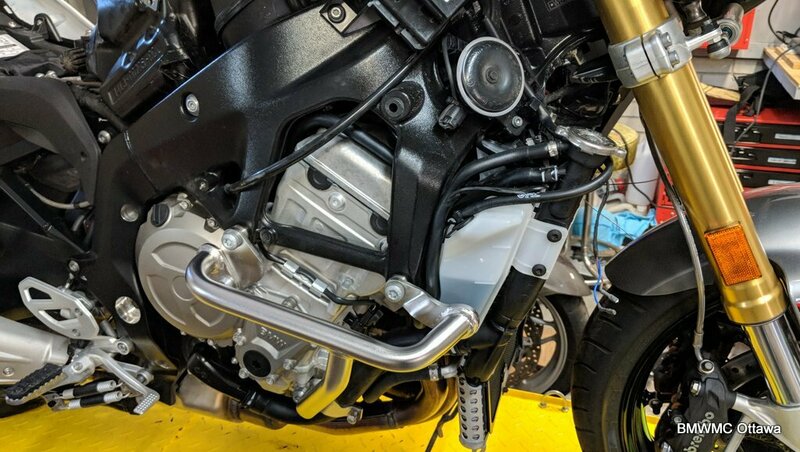 ART School was developed in 2007 in accordance with BMW’s philosophy that clubs place highest priority on the development of safe riding skills. 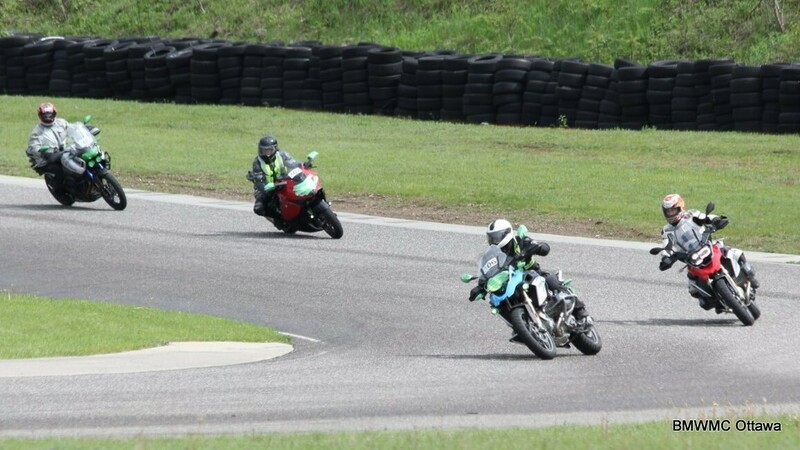 Typically held on the last Monday in May, you can expect classroom instruction on cornering theory, skills and techniques, which is followed by on-track practice at Calabogie Motorsports Park. Highly qualified coaches have honed the curriculum for more than a decade. Sound Interesting? Find out more here. Who can attend Advanced Rider Training? Members get first priority on the limited slots available. If there are slots left we open registration to others. Participants are grouped by skill level so everyone can ride at an appropriate pace in a safe and controlled learning environment. This course is for you if you want to Ride Every Road Better. Sound Interesting? Find out more here. Tech Days see demos of various maintenance tasks, repair techniques, and accessory installation. There is usually a members’ flea market at which riding gear and bike parts are bought and sold. Not mechanically inclined? No worries, attend a tech day and learn useful and practical tips and tricks about your bike. A great opportunity to bend your fellow owners and riders ears or just hang out and drink coffee! The club holds workshops throughout the year. Many riders use GPS, a great tool for guiding you to a specific destination. With careful planning you can reach that destination on your favourite roads, however, developing a precise route on a GPS can be tricky. A more effective approach to route planning is to develop a route on your computer and then transfer that route to your GPS. The club conducts annual training on Garmin BaseCamp (Windows) software so members can achieve just that.